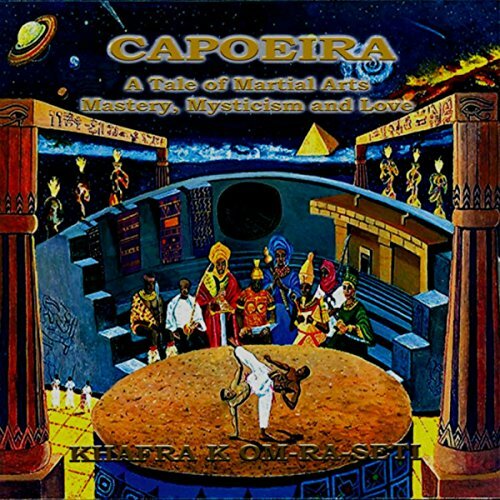 Showing results by author "Khafra K. Om-Ra-Seti"
Ptah, a versatile and highly confident martial artist, has been the welterweight champion of his division for the past five years. His prowess in the ring is near legendary, and he is popularly known as Ptah the Wizard. As a member of the Dogon clan, Ptah's family has been instrumental in establishing the multimillion dollar earnings for fighters that truly proved themselves in the arena. 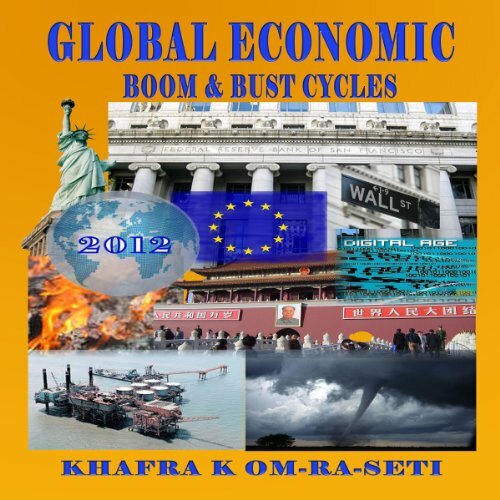 As a self-proclaimed futurist and economic thinker, Khafra sees a world bordering on economic calamity but also understands that our world has the technological genius to create the conditions for a massive transformation after a period of purgatory. The central thesis of this book is to examine the power and massive influence of Boom and Bust Cycles on a global scale; a parallel mission is to also examine elements, technologies and systems that will give rise to a new era during our next recovery phase.